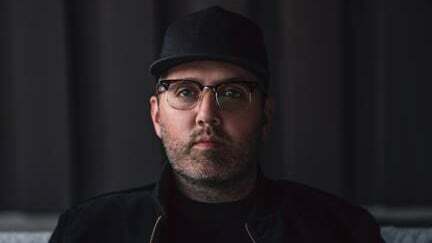 Grammy-nominated Warner/Chappell songwriter and producer busbee has launched a music company called Altadena as a joint venture with Warner Bros. Records. Altadena has also entered into a worldwide publishing agreement with Warner/Chappell Music to provide support for its roster of songwriters and additionally it has established a creative partnership with Red Light Management. Busbee (pictured) has enjoyed success with artists ranging from P!nk, Usher, Gwen Stefani, and Jon Bellion to Florida Georgia Line, Maren Morris, Lady Antebellum and Keith Urban. Overseeing operations for Altadena will be GM and VP of Creative Daniel Lee, Nashville Creative Director Noreen Prunier, and LA Creative Director Kelly Benini. Busbee, Founder and CEO, Altadena, said: “I have taken steps throughout my career to pursue meaningful music and strong relationships. Aaron Bay-Schuck, Co-Chairman and CEO, Warner Bros. Records added: “At Warner Bros., we constantly seek to do business with the best and brightest creative minds and risk takers. “Busbee not only has an impressive track record of artist development but also of producing as well as writing top hits across multiple genres. Next Spotify still pays artists out of one big ‘pot’. Should the company change its policy?